During 2018, Slake Café and our patrons are partnering with Water to Thrive to fund a community water well in Northern Ethiopia. 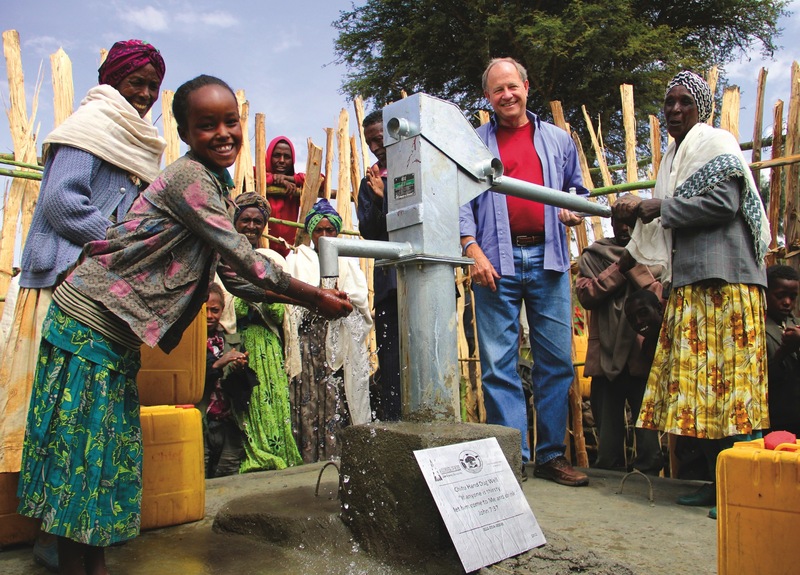 The water well will provide clean safe water to approximately 500 community members who have never enjoyed this blessing before in the history of their village. 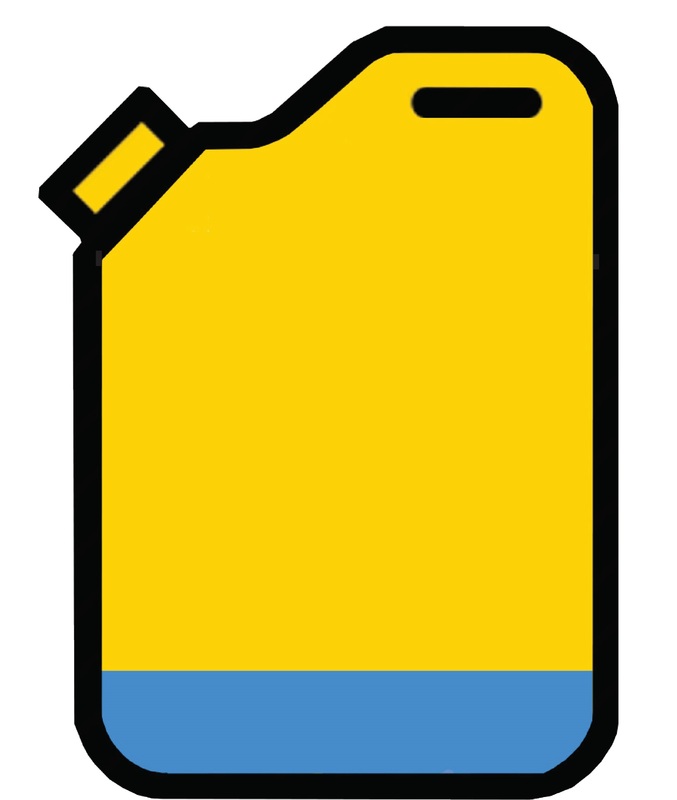 Let’s fill the jerry can together!